Bistro du Vin will be serving up the best grower Champagnes from France at its new event: Thirsty Thursdays. Every Thursday from August 1st to October 31st 2016, the French Bistro in Kennedy Town, Hong Kong, will host a seven-course food-pairing menu featuring rare grower champagnes. 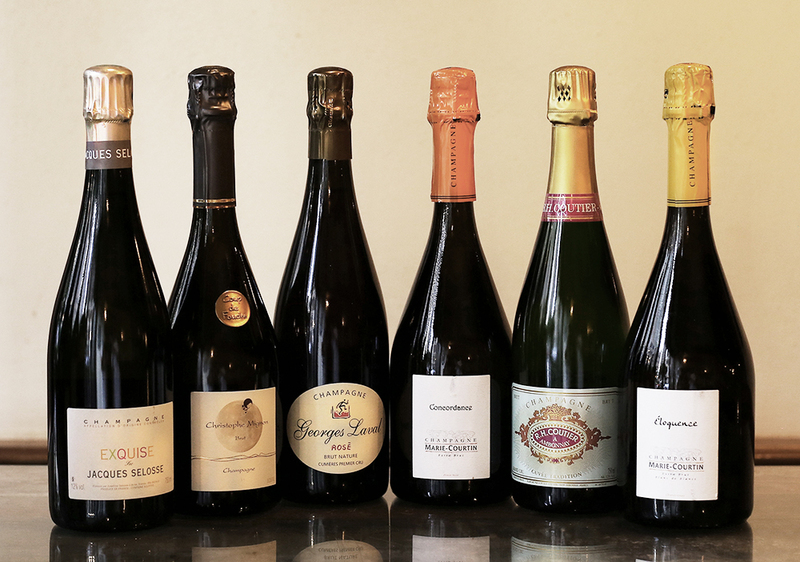 Unlike Champagne’s Grande Marques (big brands), grower Champagnes come from a single estate or vineyard as opposed to grapes from multiple sources. This gives each grower Champagne an incredibly unique and authentic character. The food menu will feature highlights such as Pan-Roasted Foie Gras a la Dragee with Sweet Almond and Caramelized Ginger and succulent air-dried Bayonne Ham from the French Basque. Thirsty Thursdays is available to book for groups of 10 or more, priced at HK $1000 per person. To make a reservations contact (852) 2824 3010.